John Delatour is Managing Director of Texas, Southern California, Cincinnati, and Columbus for Regency Centers. John oversees the formulation, growth, and management of property development and investments. John joined Regency in 1999 as Manager Director through the merger with Pacific Retail Trust, which he helped found in 1996. 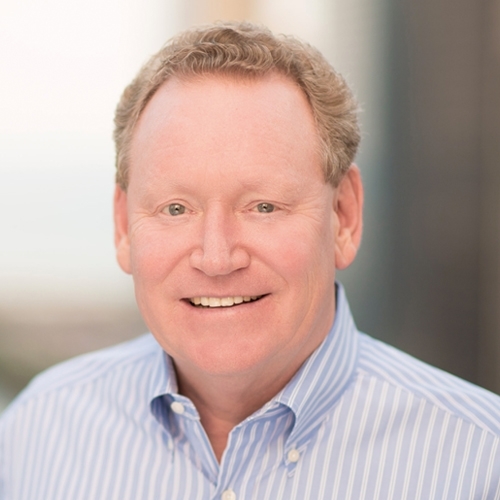 He launched his commercial real estate career at Lincoln Property Company in Dallas, serving in several roles during his 14-year tenure, including Senior Vice President of Retail for Texas, Florida, and Georgia. Prior to real estate, John was an oil and gas auditor at KPMG. John holds a Bachelor of Business Administration in accounting form the University of Texas at Austin. He enjoys hiking; fly fishing, and golfing with his wife, daughter, and son-in-law. John also enjoys international travel with family and friends.